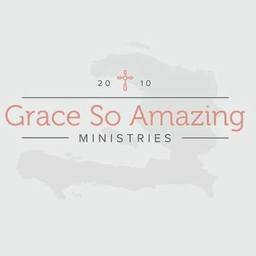 When unborn Daniel was unwanted, Grace House passionately prepared a home. They fought hard for his frail life. This healthy toddler has dry humor and an affectionate personality. Undesired by his mother before he was born, the Grace So Amazing team wanted and passionately prepared for Daniel. They saved his life when he was born premature and gave him a forever home. We fought hard for his frail life and today he is a healthy active 2 year old.